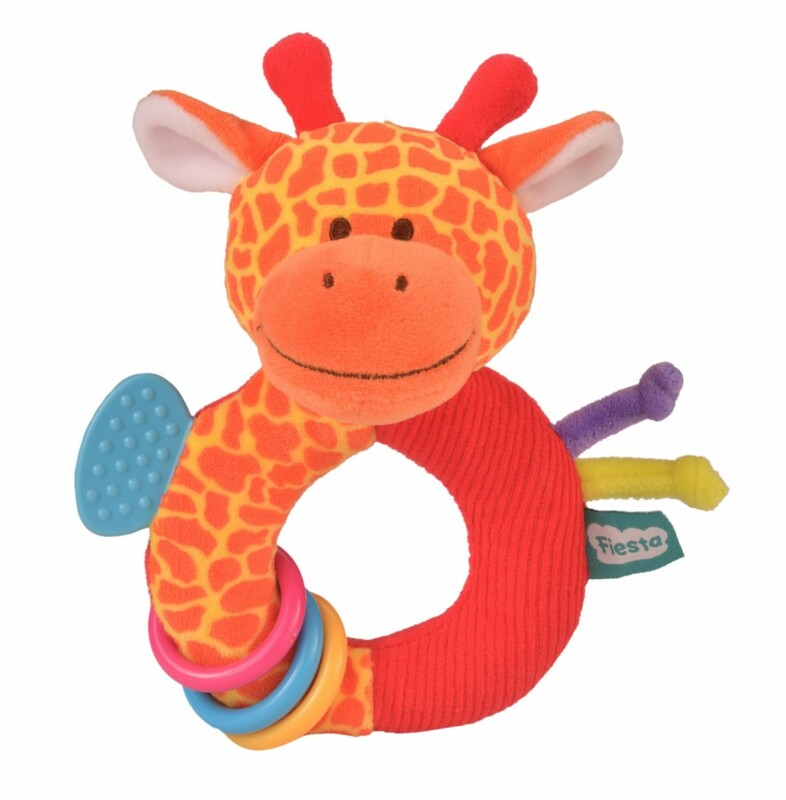 This fun and colourful Giraffe Ringaling makes a perfect gift for a little baby. 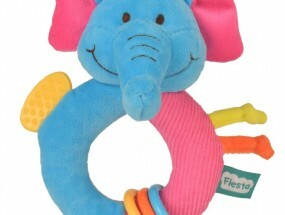 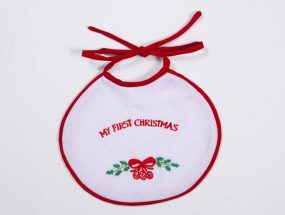 Crackles when you squeeze, rattles when you shake, has a ring to grab onto, soft to touch, bits to pull and a rubber teething addition to chew on! 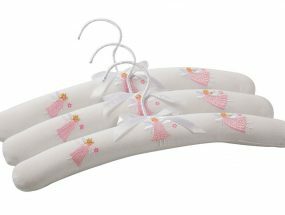 Our beautifully made and soft Giraffe Ringaling is perfectly safe for newborns and above. 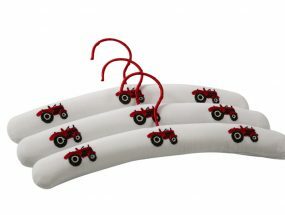 This colourful rattle/teething ring has lots of bits to pull and play with and obviously will go straight in the mouth so of course it is washable too!